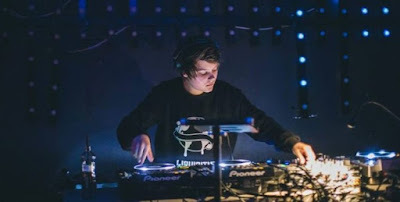 Drum and Bass India™: Changing Faces makes her debut on Spearhead Records with the 'Shadows' EP. 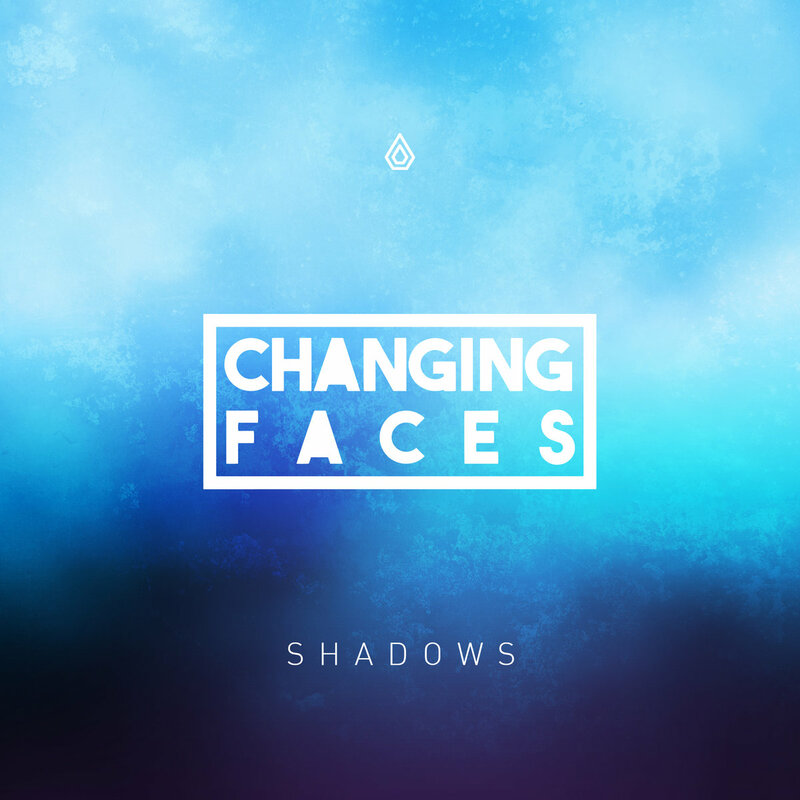 Changing Faces makes her debut on Spearhead Records with the 'Shadows' EP. 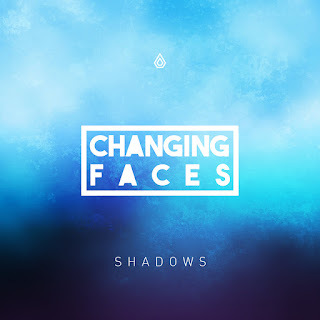 Inspired and supported by some fairly heavyweight producers & DJs alike, Changing Faces is delivering some of the finest quality Drum and Bass around – both in her productions as well as her DJ sets. After making several appearances on labels like Med School Music and LW Recordings this year, Changing Faces has delivered a full-fledged EP on Spearhead Records. With the release of ‘Shadows’ EP, the Slovakian made her debut on Spearhead Records, a label known for being the finest purveyor of soulful drum & bass. The opener ‘Fractures’ and ‘At Dawn’ brings out Changing Faces’ unparalleled ability to deliver spine tingling melodies and silky-smooth soundscapes while title track ‘Shadows’ and ‘Waves’ carry the soulful and elegant elements with a heavy and funk driven flavor to the tunes.